Order 2 pairs and type this promo code in the "Comment box"
"- - - - - -"
This is a limited time offer, so don't miss it, come now ! Anything else that we could do for you ? Are you looking for any specific item ? What would you like to find on our store ? Please reply to this message to tell us anything you want. 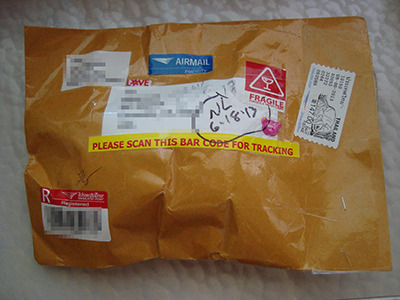 We do not send contact lenses first, you must buy your first pair. On your website, on your blog, on youtube or on one of any famous forums (Facebook accepted only if you create a page http://www.facebook.com/pages/create). IF YOU DO NOT HAVE A YOUTUBE ACCOUNT AND IF YOU DO NOT HAVE A BLOG OR WEBSITE WE CAN POST YOUR REVIEW ON OUR SHOP BLOG SECTION, SO CONTACT US AFTER HAVING MADE A REVIEW AND/OR VIDEO + PHOTOS AND SEND US ALL THESE DOCUMENTS BY EMAIL. 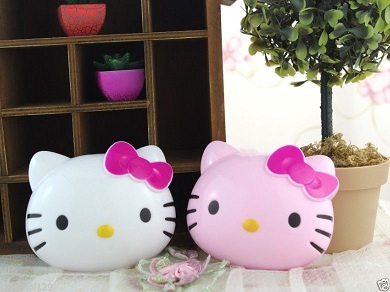 Where did you find our store (Google, Facebook, Youtube, Tumblr, blogs, friends...) ? We are sorry but if your review is too short we will only send you a free pair if you place a new order of 1 pair at least. We won't send your free pair if you do no place a new order. This rule is to be fair with people who take time writing a complete review: if you want a free pair without buying anything else just publish a complete review with more than few words about our shop and products. sponsored by and can be purchased at - solution lens ? my lenses arrived last week but I finally found the time to write and post this review! shipping took about 2 weeks, which is normal! wrapped up tightly in bubble wrap! the packaging is so cute! 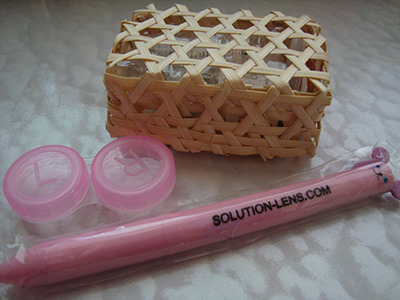 the lenses are in the little woven box! 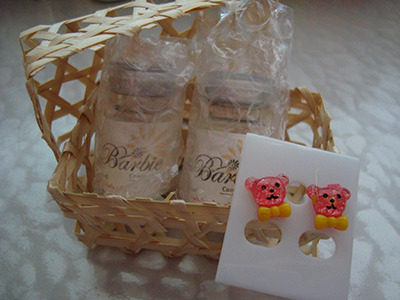 they also came with a pen (previous picture) and pink bear earrings! they certainly do just that! at 14.5mm these lenses are bit bigger than normal contact lenses so they’re a great starting size if you’re a beginner at wearing circle lenses! so comfortable to wear! it didn’t even feel like I was wearing them in the first place. they also don’t dry out as much compared to other lenses I’ve tried. The owners were super nice and replied to my emails promptly within 24 hours or so! They were kind in answering any questions I had and they shipped out my lenses as soon as possible. 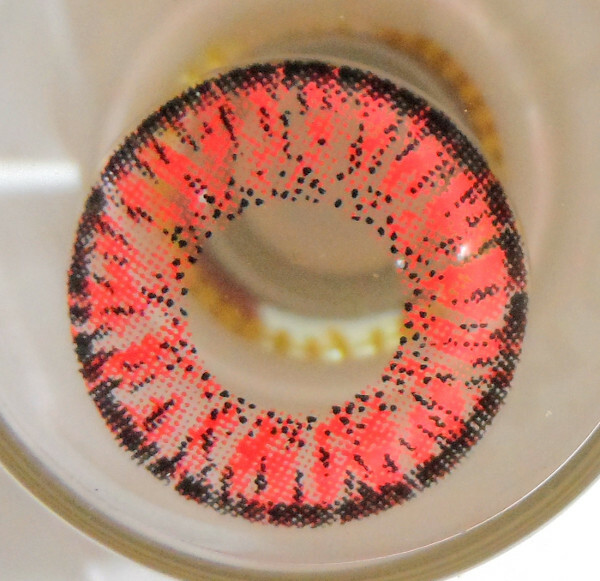 They have a variety of plano lenses to choose from, with so many colors and designs and sizes! I’m giving these a 4 out of 5 stars because I’m still a bit disappointed that the color was not what I was expecting and I was hoping that these would look a bit more natural, but everything else was absolutely perfect! But like I said earlier, I think these lenses are perfect for dressing up or cosplaying but maybe not so much for every day wear, but hey! to each their own!
? you can purchase these lenses at solution lens ? review is also posted at my blogspot~ thanks for reading! How To Take Off Stuck Colored Contact Lens In Your Eye ? First of all, we need to end the rumor or wrong idea about contact lenses. 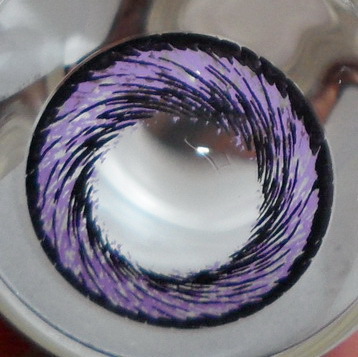 You must know that it is impossible that a contatc lens slide behind your eye. There is a membrane surrounding and link to your eye and eyelid which can prevent from dust or small particle to slide behind your eye. On the other hand, after a hard shock or if you rub your eyes too hard, it can occur that the contact lens slide partly under upper or lower eyelid. Don't worry most of the time this little issue won't make complications or injuries, but before removing it you should take some precautions. At first before handling your lenses you should wash your hands with soap and dry them perfectly. In a second time, moisturize your cornea with eye drops to slide out easily the contact lens, if it doesn't work blink your eyes few times and massage gently your upper eyelid to move down the lens. If you really cannot remove your stuck lens with all this tricks then consult an eye doctor. There is also another case that occurs rarely but which could be dangerous. 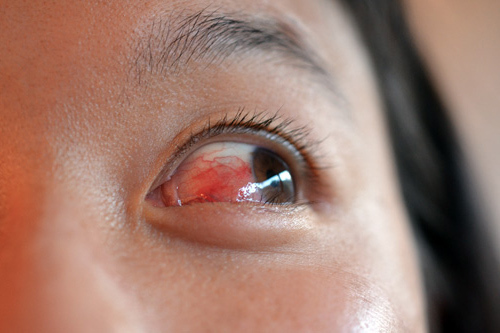 Sometimes a contact lens can stick to your cornea. This happen when the wearer is suffering of dry eyes and sleep with its lenses. If it happens to you, don't panic. 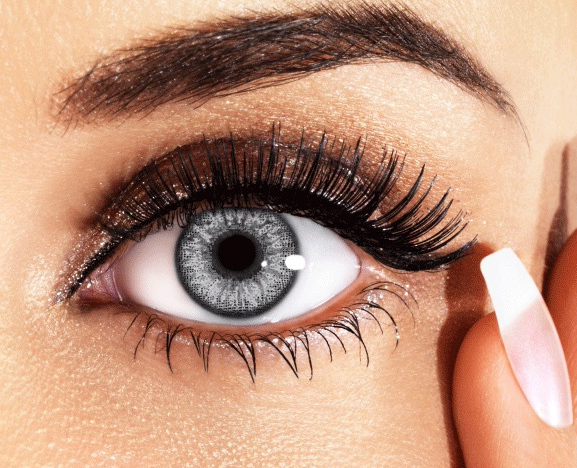 Simply moisturize few times the eye with eye drops, blink few times an try to take off your contact lens as usual. But if you see that the contact lens doesn't move then you should see immediately an ophthalmologist or go to an hospital. Insist to remove a stuck contact lens could have bad consequences and harm your cornea or worste as loosing visual acuity until blindness. 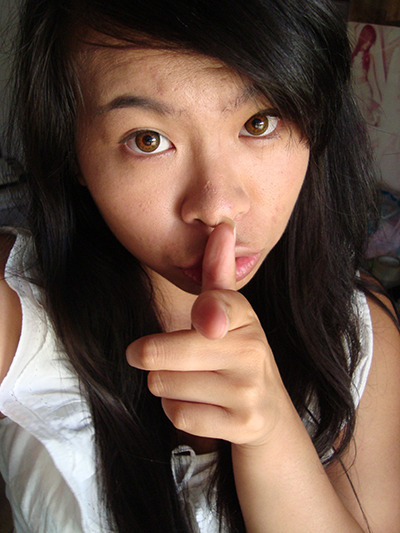 You have to know that it is not recommended to sleep at all while wearing any kind of contact lens. If you don't have this bad habit and if you respect the basic rules of hygiene then you will never have any trouble with your soft colored contact lenses. 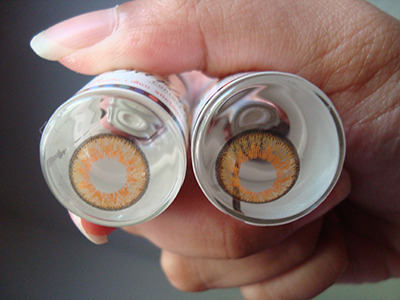 One more thing, the best recommendation that we can give you is to buy genuine colored contact lenses only. On our webstore Solution-Lens.com we sell only genuine trusted brands as Geo, Vassen or Dueba. Our lenses meet standards as ISO, FDA and CE, we are trusted by thousands of customers around the globe, they love us because we care them as we care you today. See you soon on our store and join us to enjoy our promotions as "Buy 2 Contact Lens Pairs Get 1 More Free". Can I Wear Corrective Contact Lenses And Colored Contact Lenses During Pregnancy ? You are pregnant and wondering if it could be a problem to wear contact lenses or colored contact lenses (circle lenses) during your pregnancy ? At first, as you probably noticed, a pregnant woman's body is confronted to physical changes, as for example a variable blood pressure and hormonal disorders. One of these hormones is called progesterone and among other symptoms it can modified the curve of the cornea and retina, the eye can also swell a little. During pregnancy women are frequently prone to dry eye and light sensitivity which can irritate the eyes and prevent from wearing contact lenses. 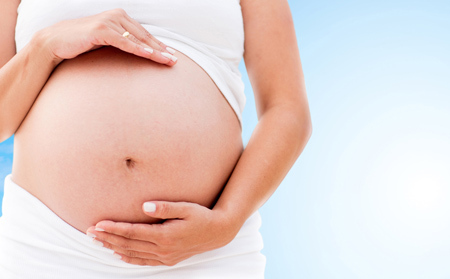 Less often a pregnant woman can get a blur vision caused by gestational diabetes. If you are suffering of one of these issues there is always a solution depending your symptom. If you feel uncomfortable wearing your contact lenses it is maybe that your eye curve has changed, in that case you need to visit your ophthalmologist who will check and prescribe you the right contact lenses to wear. Another simple solution is to swap your contact lenses with your prescription glasses or ask your eye doctor to prescribe a glasses pair until delivery. If you really want to keep your contact lenses then you should wear only the soft ones which are more adaptive to the tiny changes that your eye can encounter during pregnancy. To avoid any eye infection you might wear daily disposable contact lenses. Don't favor aesthetic purpose over your eyes health. On the other hand, if you wear colored contact lenses only for cosmetic purpose, it is recommended to reduce the time that you usually wear them and take them off immediately if you feel any discomfort. If you feel not comfortable wearing your colored contact lenses it could mean that an infection have started. 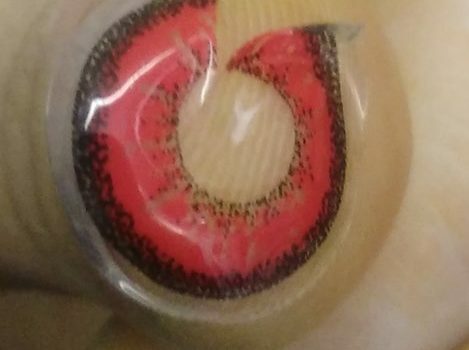 Let's finish with the delivery, ophthalmologists and nurses strongly recommend not to wear colored contact lenses during the delivery because there is a risk that you get a retinal detachment. Once again, during that day you should wear a pair of prescription glasses instead of contact lenses if you need vision correction. 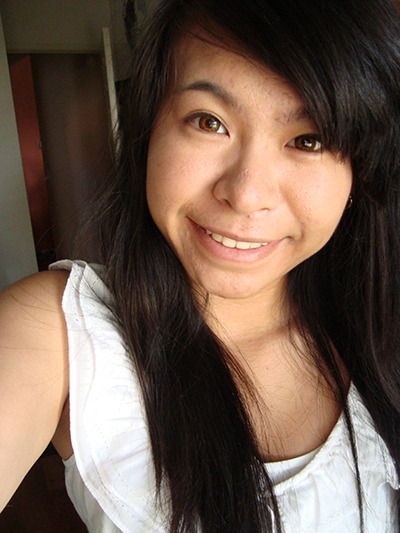 Is it bad to wear contact lenses or cosmetic lenses every day ? Contact lenses have enjoyed these years numerous technological advancements to make them safer, more comfortable and easier to handle. However, you should not forget that the main danger with contact lenses or cosmetic lenses is a lack of hygiene, meaning the way you take care of them. Your cleansing or multi-purpose solution quality and efficiency are very important. The way you wash your hands before handling your contact lenses, because hands are often source of contamination causes by bacteria. Another important thing is to wear cosmetic lenses or contact lenses for a reasonable amount of time which is between 8 and 10 hours for soft contact lenses, this time is less if you prefer to wear hard contact lenses because they don't give the oxygen that your eye needs. You have to take off your contact lenses every day before sleeping, even for a nap. Also remove your lenses before taking a shower, a bath or going to swim. You have to be careful to any dry eye sign, it can be itch, irritation, burning feeling, if you have any of this symptoms you should take off your contact lenses and moisturize them with contact lens solution, pour eye drops in your eyes to hydrate them too. Generally, soft opthalmologic corrective contact lenses are safe and are made to be worn every day if you respect the basic rules of hygiene. If you follow these rules you can wear contact lenses all your life without having any eye problem. If you wear corrective contact lenses you have to wear only those prescribed by your eye doctor to get a perfect vision. New generation corrective contact lenses are able to correct farsightedness and nearsightedness. 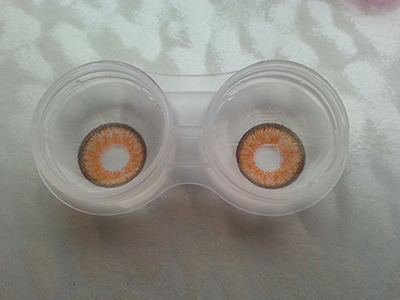 About cosmetic contact lenses also called Korean lenses or circle lenses, their purpose is only to change the color of the eyes and improve physical appearance. 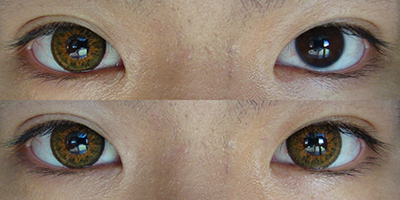 Circle lenses can be corrective or only decorative. The basic rules of hygiene are the same as opthalmologic contact lenses. If you choose to wear cosmetic contact lenses you won't need any prescription from your eye doctor. 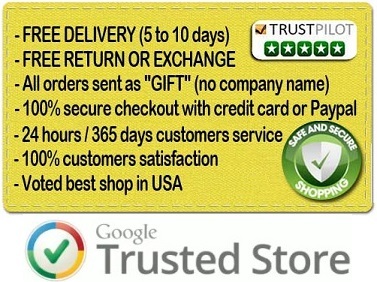 The important thing to do is to buy only genuine colored lenses made buy trusted brands. 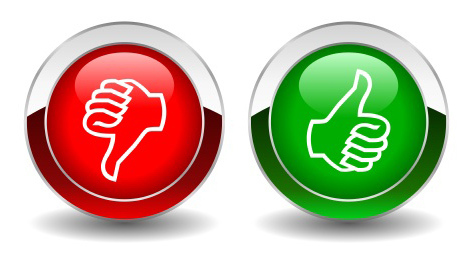 Choose only a seller than you can trust as Solution-Lens.com and see how we are trusted by thousands of consumers around the world. 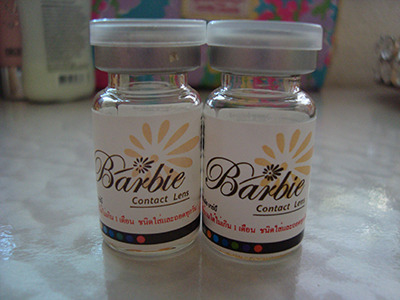 We sell only contact lenses that meet international standards as ISO, FDA or CE because we care our customer health. 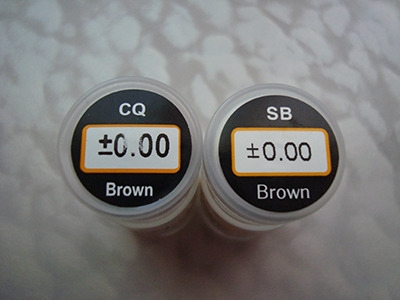 On Solution-Lens.com you can only find high quality colored contact lens brands as Vassen, Dueba and Geo which are brand leader in the cosmetic contact lens business. 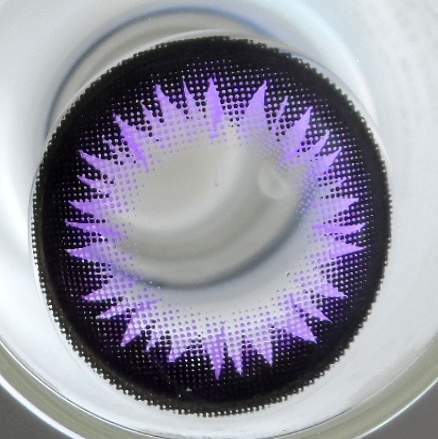 These contact lenses are your best ally to be special every day.